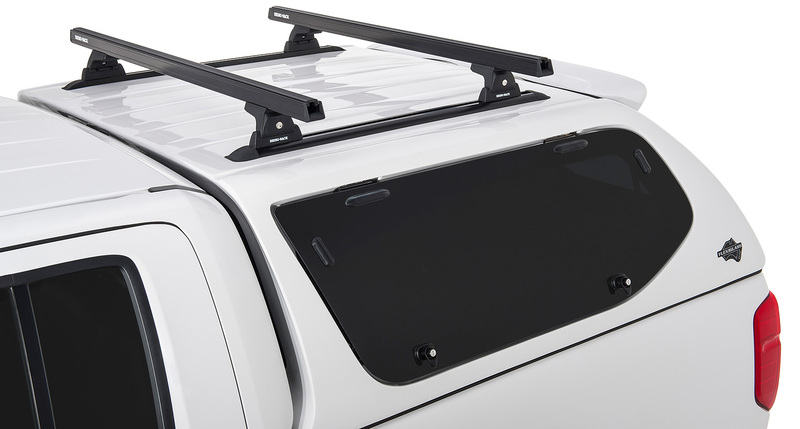 The Flexiglass FlexiEdge canopy comes with lift up windows with twin locking handles, slam lock rear door with handle, fixed pane front window, tinted safety glass, felt interior, LED interior light and a flush fit LED brake light. 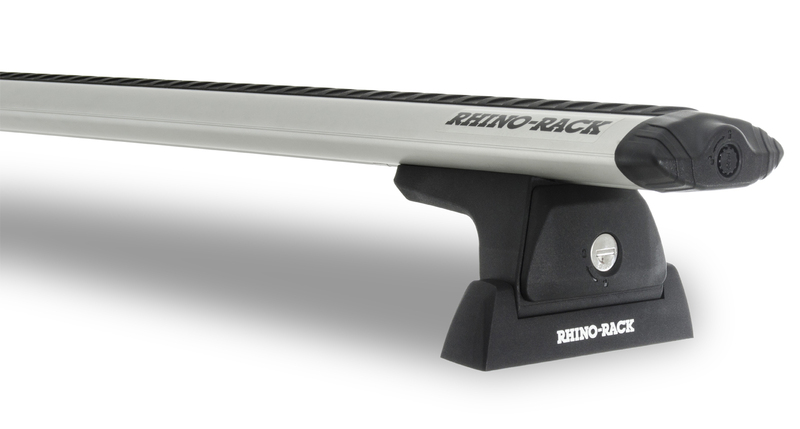 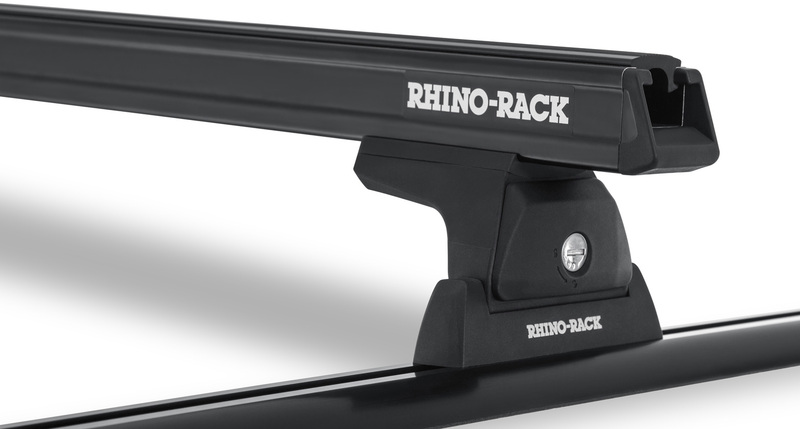 The Heavy Duty Quick Mount™ RLT600 Trackmount roof rack system is fixed to your canopy using a specialised track. 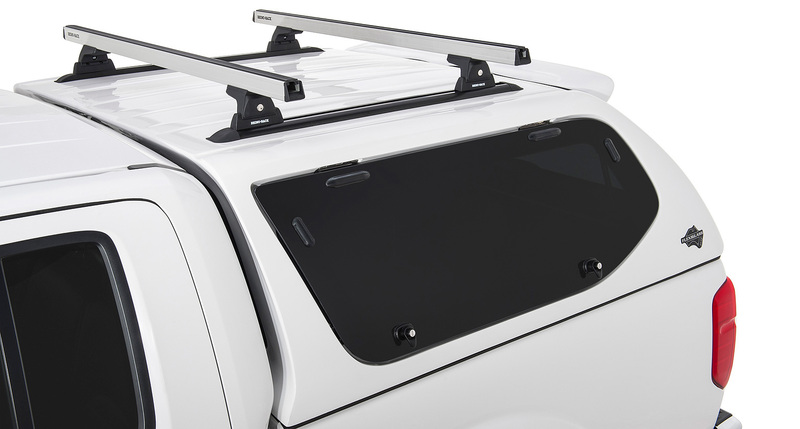 This Vortex Quick Mount™ RLT600 roof rack system is suitable for a FlexiEdge canopy mounted on a Dual Cab ute. 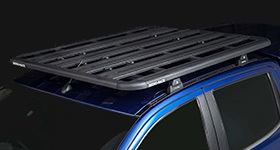 The Flexiglass FlexiSport canopy is the top of the range canopy which features a central locking rear door, rear door demister, lift up side windows with twin locking handles, single handed slam lock rear door, tinted safety glass, felt interior, rear spoiler with LED brake light, internal LED light and roof rails. 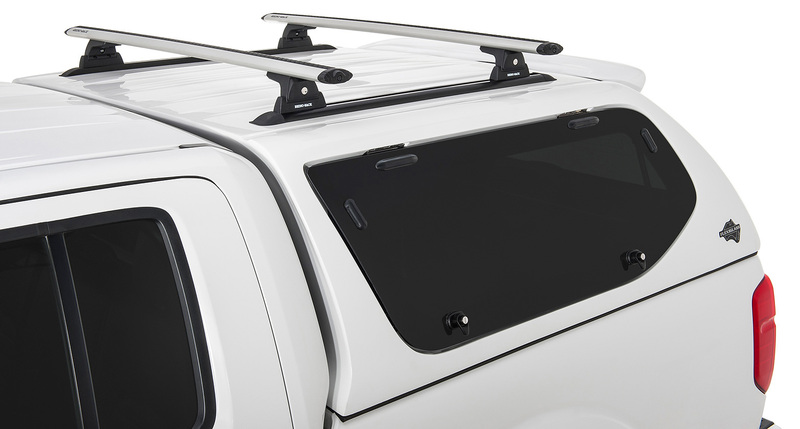 This Vortex Quick Mount™ RLT600 roof rack system is suitable for a FlexiSport canopy mounted on an Extra or Dual Cab ute. This Heavy Duty Quick Mount™ RLT600 roof rack system is suitable for a FlexiSport canopy mounted on an Extra or Dual Cab ute. 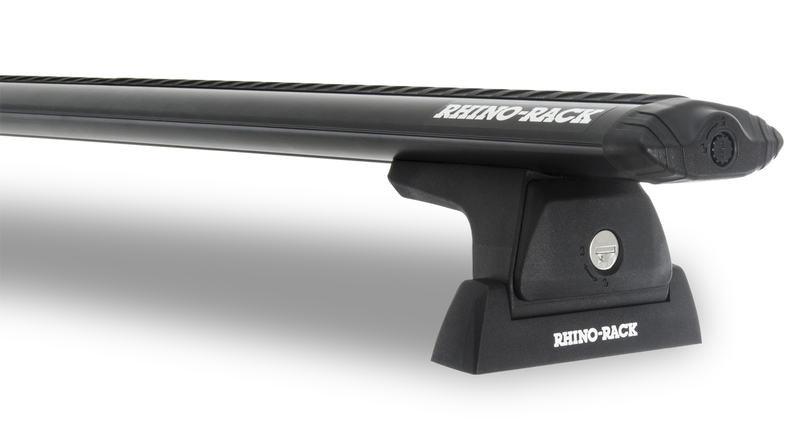 This Heavy Duty Quick Mount™ roof rack system is suitable for a FlexiSport canopy mounted on an Extra Cab ute. 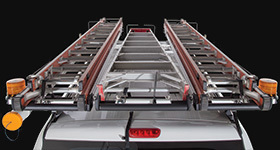 This Vortex Quick Mount™ RLT600 roof rack system is suitable for a FlexiSport canopy mounted on an Extra Cab ute. 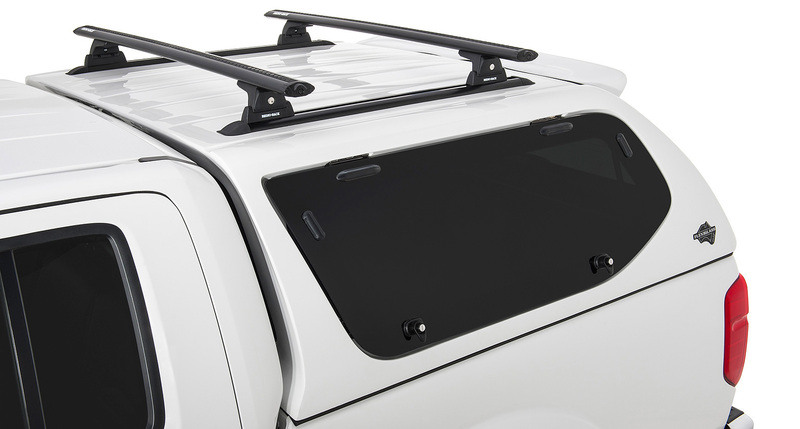 The Flexiglass FlexiTrade canopy has a raised roof for maximum storage, available with large sliding windows or lift up windows with twin locking handles, single handed slam lock rear door, tinted safety glass, let interior, LED internal light and a flush fit LED rear brake light. 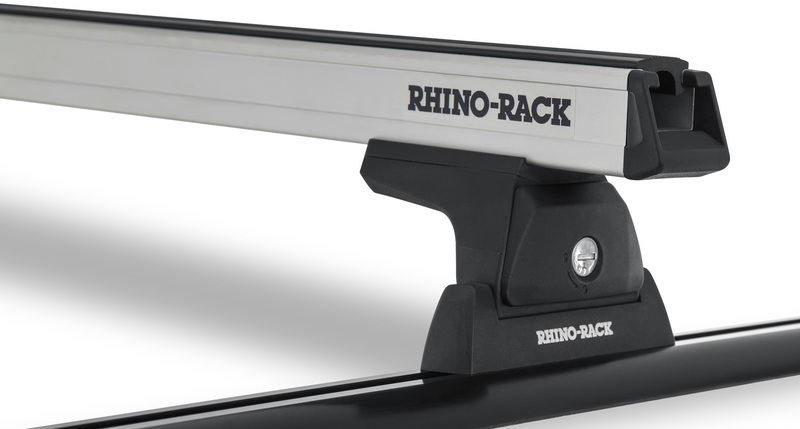 The Flexiglass FlexiXover canopy is available with sliding windows incorporating a flyscreen mesh or lift up windows with twin locking handles or a combination of both. 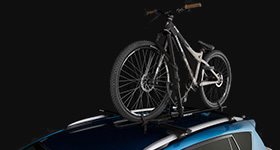 It has a single handed slam lock rear door, tinted safety glass, felt interior, LED interior ligting and a lip spoiler with flush fit LED rear brake light. 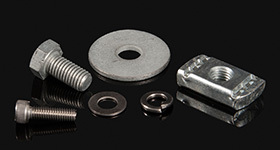 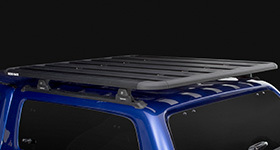 Suitable for a FlexiXover canopy mounted on a Colorado, D-Max, Amarok, Navara, Ranger, BT-50. 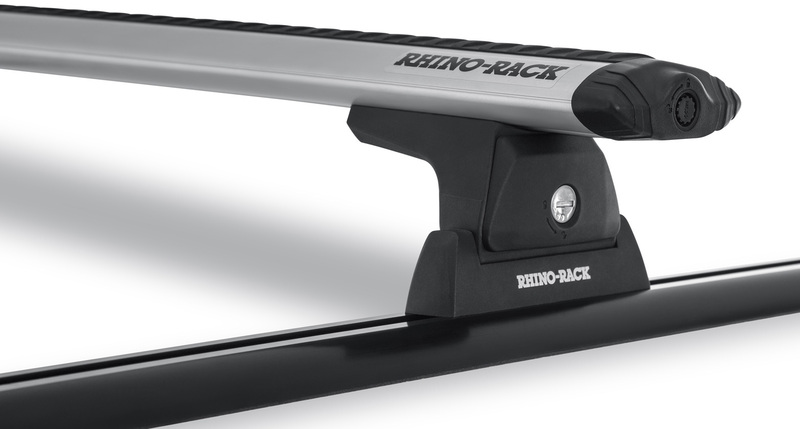 This Heavy Duty Quick Mount™ roof rack system is suitable for a FlexiXover canopy mounted on a Hilux or Triton. 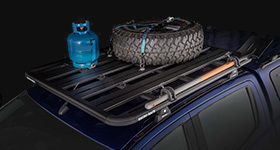 This Vortex Quick Mount™ RLT600 roof rack system is suitable for a FlexiXover canopy mounted on a Hilux or Triton.